Did you know with a little carpentry skills, you can make your own steam rooms for your home or spa business? Source your materials from Alpine Sauna and Steam to get the lowest prices. If you need help with installation, the company can provide CAD drawings and easy-to-follow installation instructions for all its steam, sauna, and infrared products. Thinking of installing a sauna or a steam room at home? There are differences between those two. For starters, steam rooms use moist heat and saunas use dry heat. Temperatures differ, too. For instance, a steam room's temperature is kept at 100 to 114 degrees Fahrenheit, while saunas are hotter, with temperatures that can be up to 212 degrees Fahrenheit. 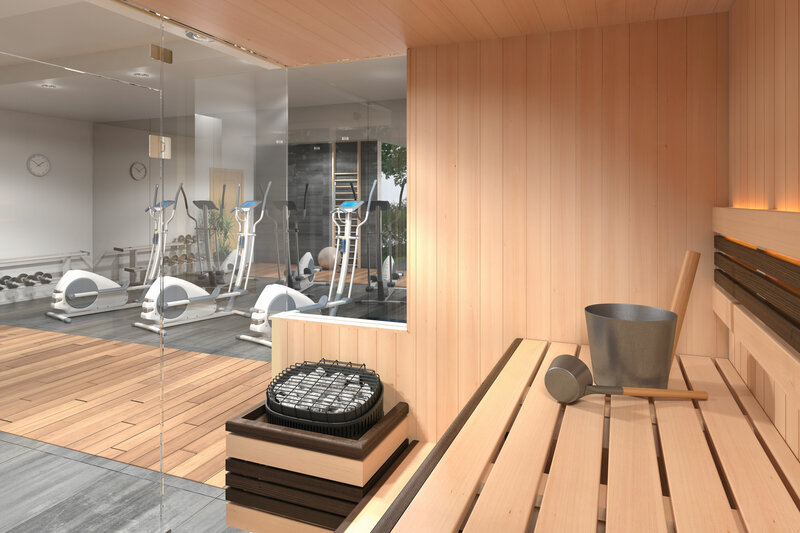 Still, both the sauna and the steam room stimulate blood floor and enhance your metabolism. Some people might find a sauna suffocating because of the dry heat. If you have respiratory problems like asthma and sinus congestion, a steam room is more suitable. The moist heat produced by a steam room will also be great for people who are experiencing joint pains and other body pains. There are many other differences between a steam room and a sauna. First, saunas often use a stove inside the room to generate heat, while steam rooms rely on a steam generator, which is installed outside. For walls, saunas often use wood, while steam rooms use glass. Even the health benefits you can get from them differ; saunas stimulate the muscles, reduce stress hormones, improve cardiovascular health, and lower the blood pressure, while steam rooms let you detoxify through perspiration, relieve chest congestion caused by asthma, and sooth sinus blockage or irritation.